With the sharp increase of shipments of electric & electronic devices working with a lithium battery and new rules that appeared recently when it comes to shipments, clients keep asking us about applicable regulations for shipping e-cigarettes. 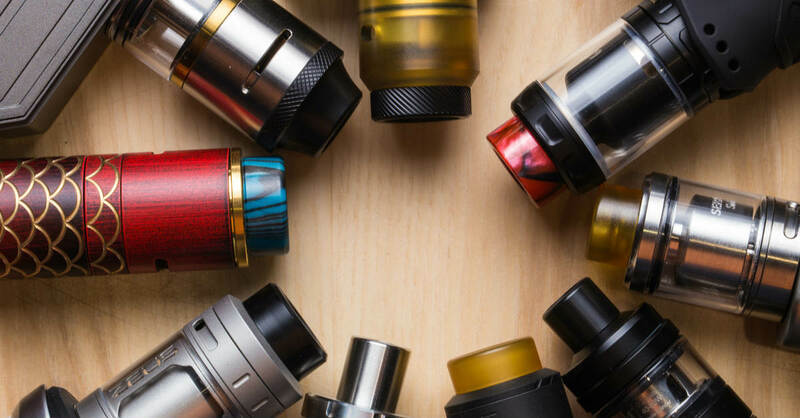 This guide covers the shipment of e-cigarettes, as an example, but it is mostly applicable to other small devices with lithium batteries (smart devices, IoT, Bluetooth speakers, and so forth). Note: on sofeast.com we published an in-depth guide about the regulations for shipping batteries to the USA. 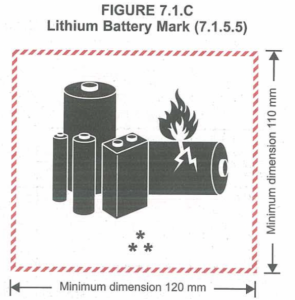 Small devices with lithium batteries are considered dangerous goods or hazardous materials (HAZMAT). They should be properly packed and labelled as per the regulations set by the International Air Transport Association (IATA). E-cigarettes usually contain Li-Ion and Li-Po batteries since these are rechargeable electronic devices. To make things more complex, Li-Ion batteries are classified into three categories that the United Nations Committee of Experts on the Transport of Dangerous Goods has assigned. As the shipper or the importer, you need to be aware of these UN categories (for documentation and labelling). The IATA regulations cover all air carriers and air cargo operators around the world. The standards are updated every year and generally require all devices with a lithium battery to pass the United Nations standards. In addition, freight companies like FedEx, UPS, DHL, or TNT, also have their own transportation rules for items with lithium batteries. So, you should always check with the courier for their specific requirements before shipping out devices. Without a test report, you won’t be allowed to ship any goods with lithium batteries from China (the courier company will require it). To obtain a test report, you may submit one battery sample to an accredited testing company and pay the corresponding fees. It is important that the report reflects the buyer’s company name as the shipper and not the name of the manufacturer/exporter. Sometimes, lithium battery suppliers or manufacturers from China won’t conduct the UN tests, so shippers may go ahead and order the tests themselves. 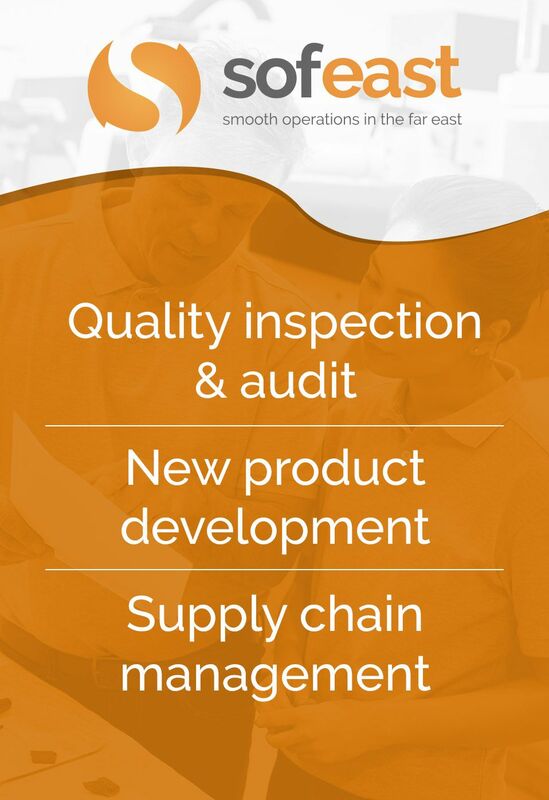 If the supplier, however, has a test report, there could still be potential hitches if you use this document. The tests might not have been obtained from an accredited company so it won’t be UN compliant. Couriers might reject this report and won’t ship your goods. The report will usually have the supplier’s name, which means that they can give the same report you paid for to their other customers. Apart from the UN 38.3 test report, the courier company may also ask for the Material Safety Data Sheet (MSDS). This is a document prepared by the supplier or manufacturer of the e-cigarettes. The MSDS details the potential hazards of the product, as well as the safety protocols to be observed when handling, using, and storing the item. It also provides recommendations on how to recognize and address hazardous symptoms like overexposure, fire, reactivity and potential threats to humans. Different countries tend to follow different MSDS formats, but most follow ANSI Standard Z400.1-1993 (developed in the US). As per IATA regulations, a shipper will need to fill out a form declaring that the goods for transport are ‘HAZMAT’. The MSDS and test reports must be attached to this form. The IATA requires boxes or cartons with lithium batteries from China to be properly packed in layers. The devices must be contained in its unit packaging and then individually wrapped in plastic sheets. Each layer must also have a cardboard divider. Verify the required size of the labels and markings from the courier company, as they might have their own specifications. The courier, however, does not provide the labels and marking. You may instead have these printed from vendors use those from IATA. Otherwise, your goods might be held in customs when the documentation, reports and labels are incomplete or destroyed if proper documentations cannot be provided. Note: the regulations governing the transport of devices with lithium batteries is quite extensive and keep evolving. For proper guidance, ask your freight forwarder or courier company. 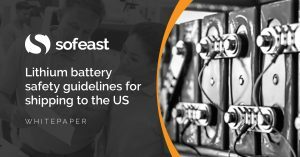 Sofeast’s Lithium ion battery safety guidelines for US imports whitepaper is aimed at manufacturers who are producing goods requiring these batteries in China and Asia and seeking to ship them to the USA for sale. In it, we cover everything you need to know about shipping these batteries to the USA, including recalls, product & transport safety, compliance recommendations, and more.